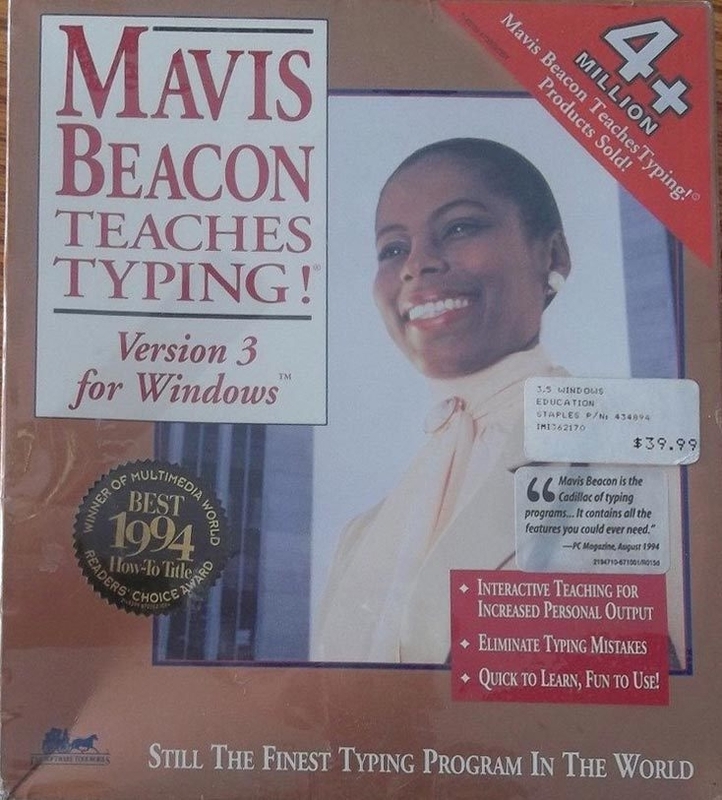 I remember Mavis Beacon typing-instruction software. It was popular some years ago. Come to find out, there never was a Mavis Beacon. The woman depicted worked at a perfume counter at Saks Fifth Avenue. The software developers hired her to pose as a model. Her name is Renee L’Esperance. This has no bearing on the quality of the software about which I know nothing. I never used it. But I do find it amusing that someone who was seemingly well known actually never existed.